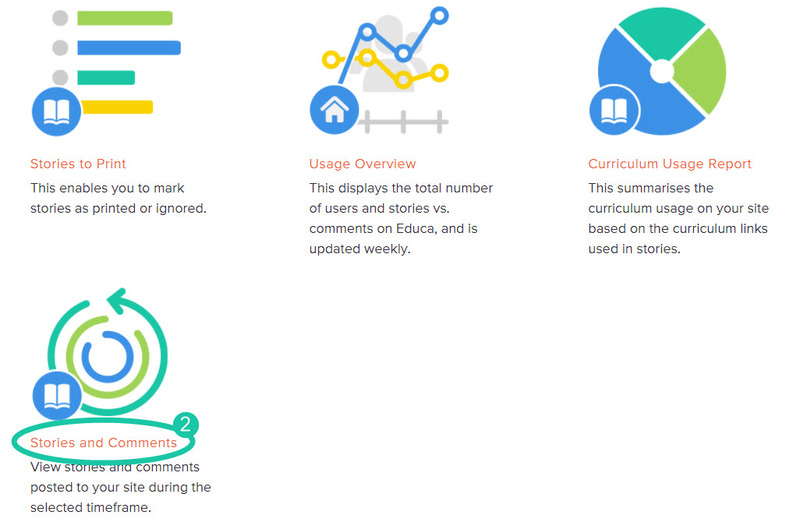 The Reports section has many useful summaries and graphs for staff to use at your childcare service.  One being the Recent Stories / Comments Report which shows the most recent stories and comments published on the Educa site within a selected time frame. 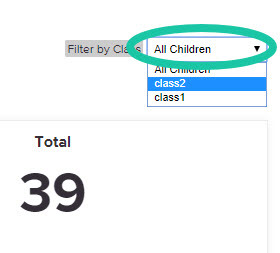 You are also able to filter / sort this list by class. By default, this page will show the stories/comments written within the last 30 days as well as the total number of live stories on the site. 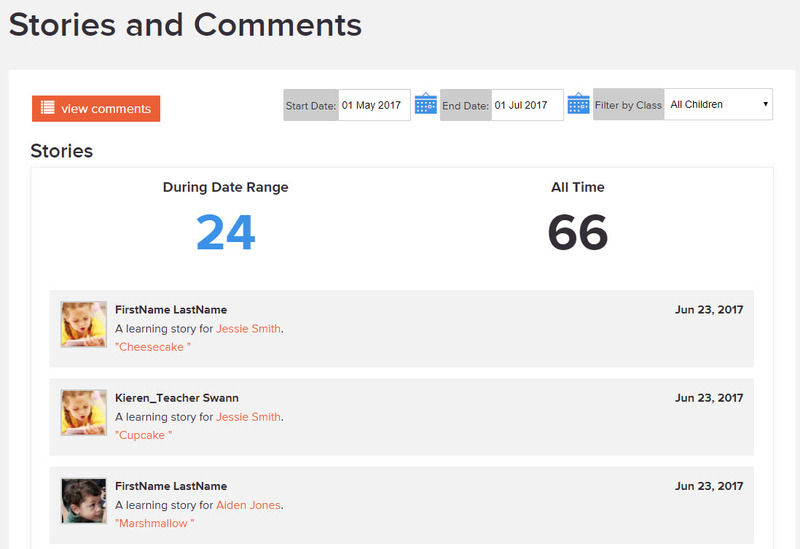 The same totals are provided for comments. Below the counts are the stories or comments posted on the site, ordered by date. You can easily access the story of comment by clicking on the story title link to go to the story or comment which was posted. To switch between viewing Stories and Comments, click the "view comments" or "view stories" button at the top left of the report.